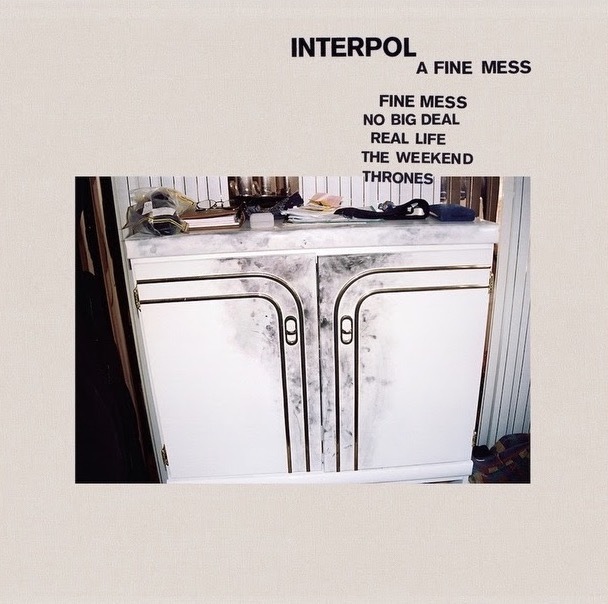 Interpol will drop a 5-track EP called A Fine Mess via Matador Records on May 17, it was announced. The band said the songs that are on the EP came out of time spent in upstate New York with record producer Dave Fridmann (Mercury Rev, Flaming Lips). “The resulting set is a living, breathing postcard from the band to their fans as they tour the world throughout 2019, and a linear continuation of the visceral and contagious energy set loose with Marauder,” the band said in a statement. 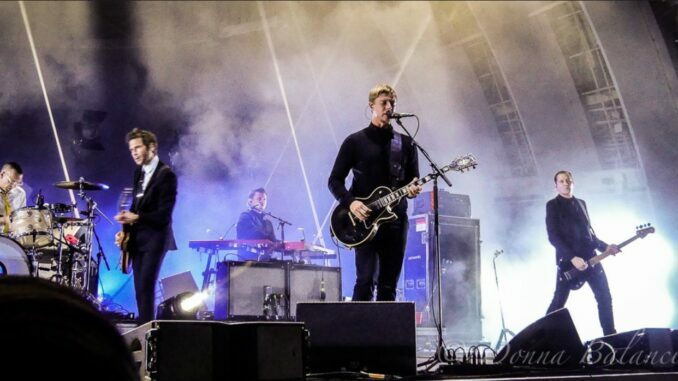 Following recent headline performances at Madison Square Garden, Hollywood Bowl, Sydney Opera House, and a double header at Royal Albert Hall, Interpol will continue their worldwide run of dates with festival appearances at Glastonbury, Osheaga, Primavera, All Points East with The Strokes, and Best Kept Secret, plus headline dates across North and South America, the UK and Europe.